Unprotected gas springs running in environments with metal debris or fluid contamination will have a reduced life. Using the latest in Polyurethane technology, we are now able to offer the Secondary Rod Scraper as an extra line of defence against dust, dirt or oil ingress into the seal unit of a gas spring. 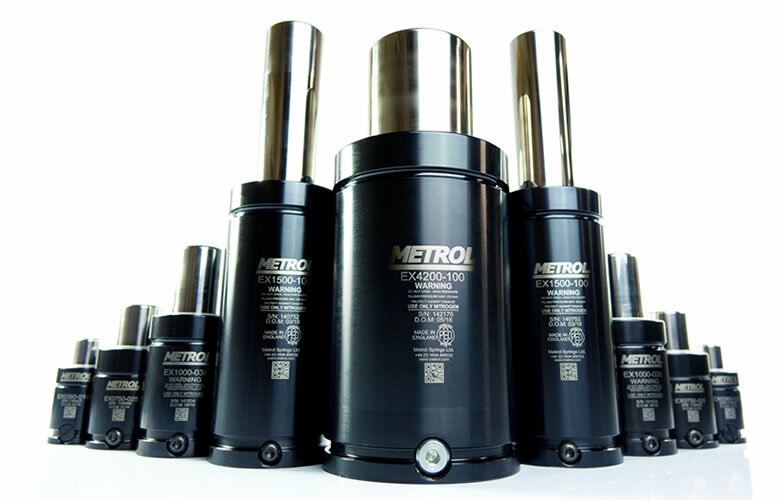 We've proven fitting an additional rod scraper from Metrol increased the overall life expectanct of your gas springs. 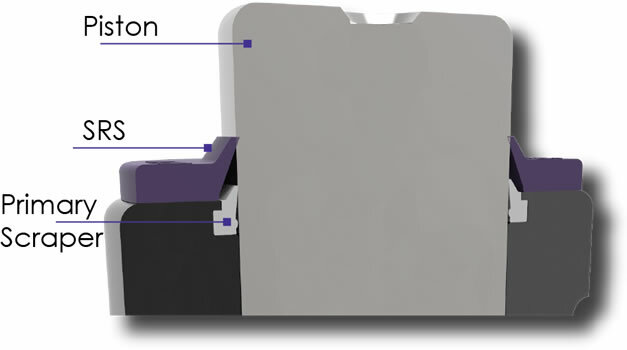 Perfect for extreme environments, our SRS protection is available now and can be retrofit to any gas springs listed in the table below.